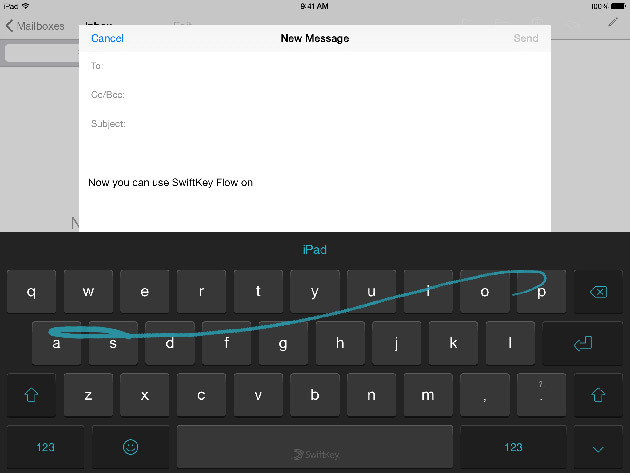 Swiftkey for iOS is but a baby compared to the Android version, but at least its developers are starting to bring more and more features to iPhones and iPads. This latest update integrates (over 800!) emojis right into the keyboard and gives Swiftkey the power to predict the smiley you're bound to use, just like it can predict what word you're going to type next. It does that by learning your typing habits and then adding what it thinks is the appropriate graphic in the suggestion box. In addition, the update adds key click sounds, which you can activate by opening the Swiftkey app and firing up Keyboard Settings > Advanced settings, as well support for 11 new languages.